Bridesmaid Dresses "Maid Your Way" Program, gives the bride complete control over the design of her bridesmaids dresses. 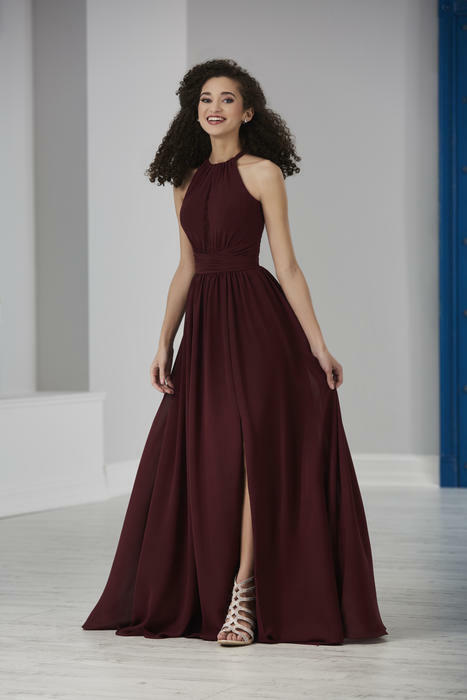 The bride can choose the style, size, color, fabric, 3 different length options*; add on accessories, and a 2,4,6 or 8 week shipping program. *Select styles are available in three lengths, please call customer service to verify. Dejavu Boutique is an authorized distributor of Christina Wu Occasions dresses. An exquisite line of bridesmaid dresses designed by House of Wu. 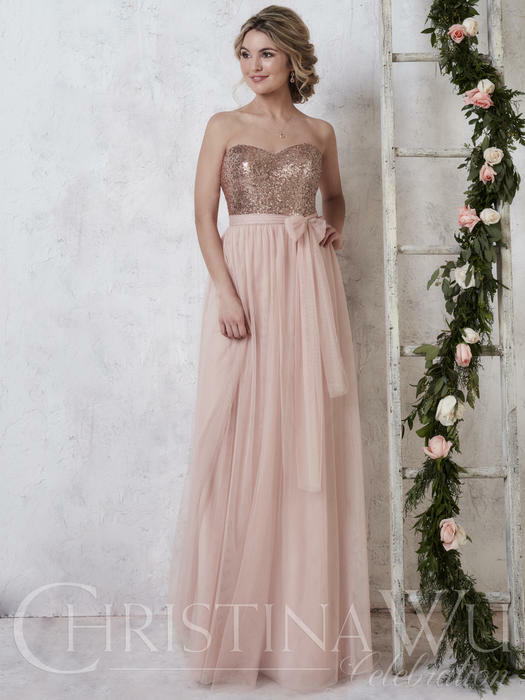 Your bridesmaids will be stunning in a design by Christina Wu.